In the last 6 months, my passion for sustainability has reached a whole nother level! I recently moved into my very own home which has sparked a new found love for sustainable and ethical living. 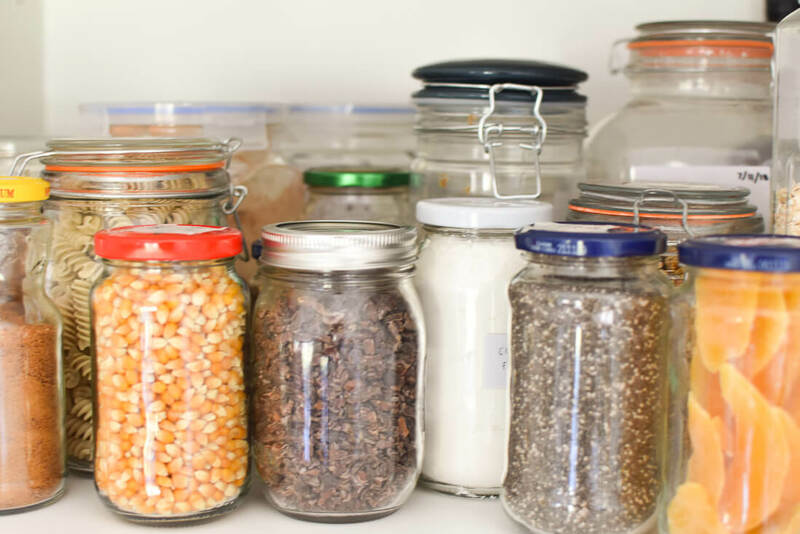 This move has allowed me to start fresh and make a lot of household changes, experiment with zero waste alternatives and find the plastic free products that I can wholeheartedly recommend. SO, here is a list of ALL the zero waste changes I’ve made in the last few months! These simple switches have allowed me to reduce my trash by drastic amounts, and it makes me so excited to keep the progress rolling. I hope this inspires you to make some easy changes in your own home to reduce the amount of waste you produce… If I can half my amount, you sure can too! I’m going to start with the obvious… Plastic bags are the devil! String, cotton or fabric bags are an amazing alternative to these destructive single-use plastics. Keep one in your handbag and in your car, and you’ll never need another plastic bag again! 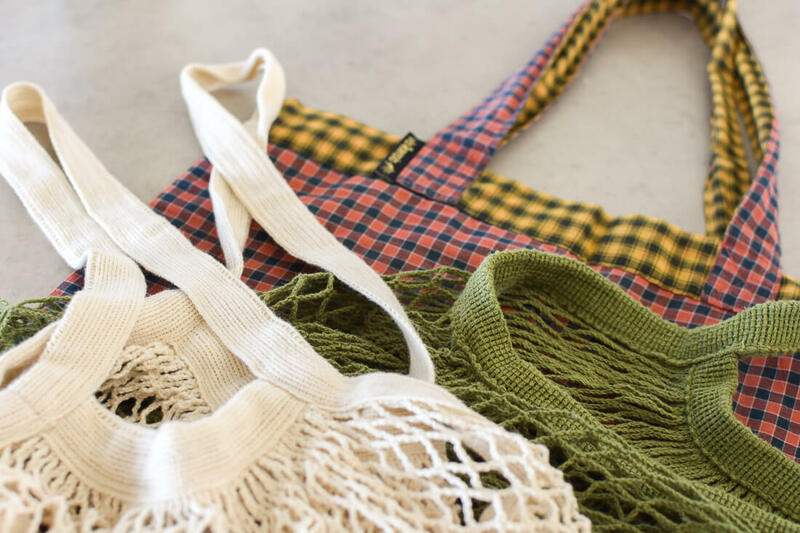 And if you have any old clothes, you could also turn those into tote bags to be even more sustainable – getting creative with what you already have is lots of fun. Shop for reusable bags here! No one needs a tiny plastic bag for a single apple or a couple of tomatoes… But if you’re like me and you get a lot of fruit and veg, reusable produce bags are amazing. There are a variety of different kinds; some made of cloth, some made of cotton and others made of recycled plastic. I have a variety of each as well as a few different sizes and I’m totally in love. 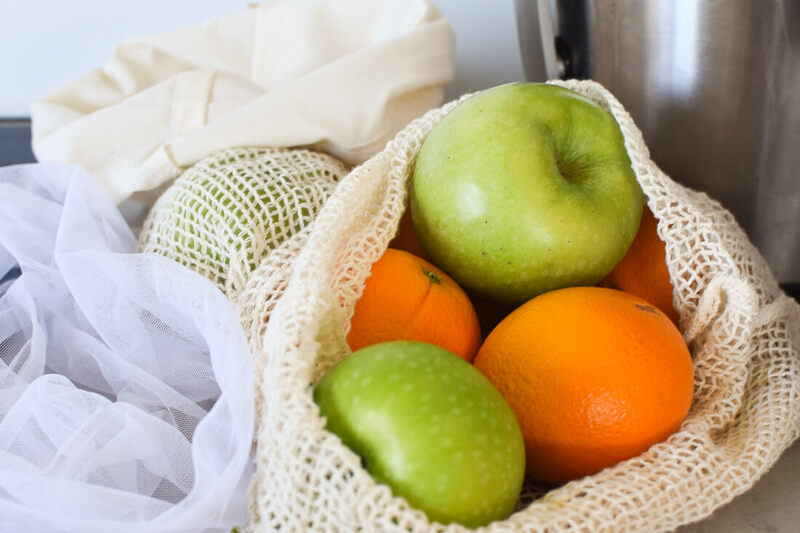 Shop for reusable produce bags here! If you get your bread from a bakery, this is the plastic free product for you! 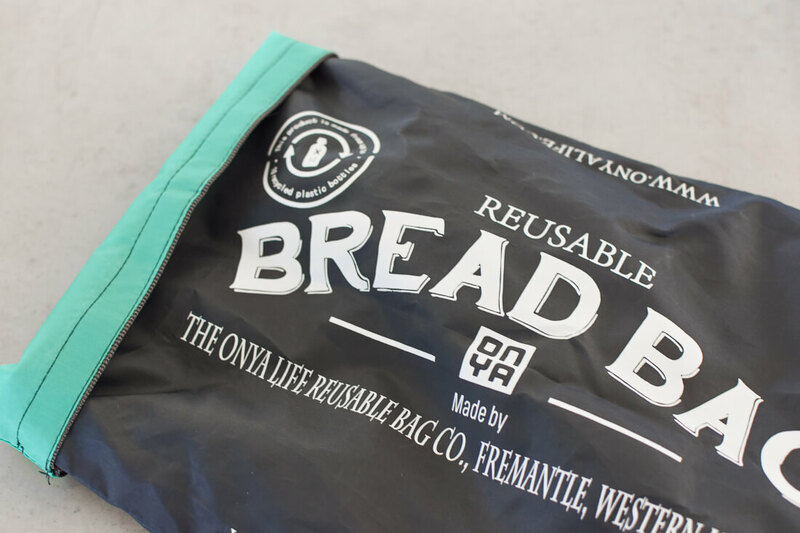 This bread bag is made from 100% recycled plastic, is freezer safe and keeps your bread fresh for days. Shop this bread bag here! 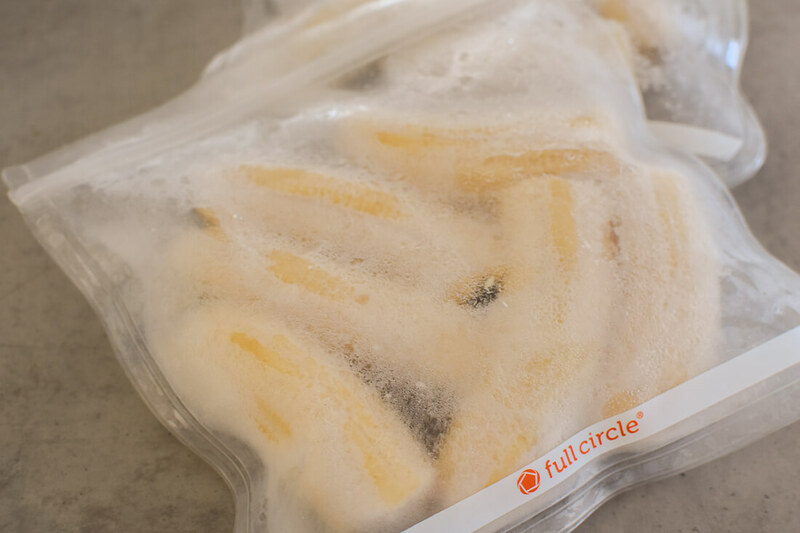 Full circle zip lock bags are made from plant-based materials, are plastic free, non-toxic and good for the planet and the household too. These are amazing to store sandwiches, snacks, or like me… Frozen bananas! Shop full circle bags here! Carry paper, bamboo or stainless steel straws with you everywhere you go… Or just don’t use a straw at all! This tip needs a bit of getting used to, as many restaurants and cafes still give plastic straws, so it’s up to you to make a habit of asking for your drink without one. Shop for reusable straws here! 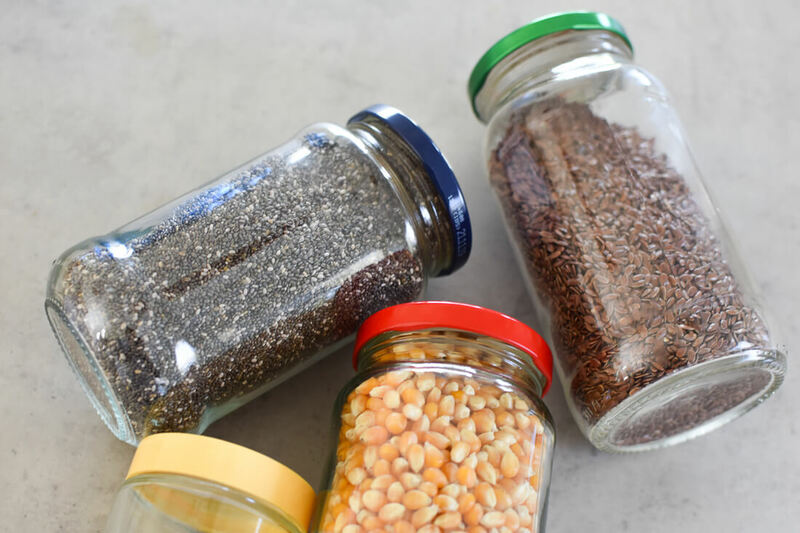 Glass Tupperware glass bottles, glass containers and glass jars… They work wonders for me! Don’t get me wrong, I still have plastic food storage that I love and that I don’t plan on getting rid of any time soon. I personally think any product that helps you avoid single-use plastic is amazing, but if it’s in a sustainable material that’s even better! So please don’t think that you have to now go and throw out all your plastic Tupperware to make your home more sustainable, use what you’ve already got until it no longer serves its purpose. 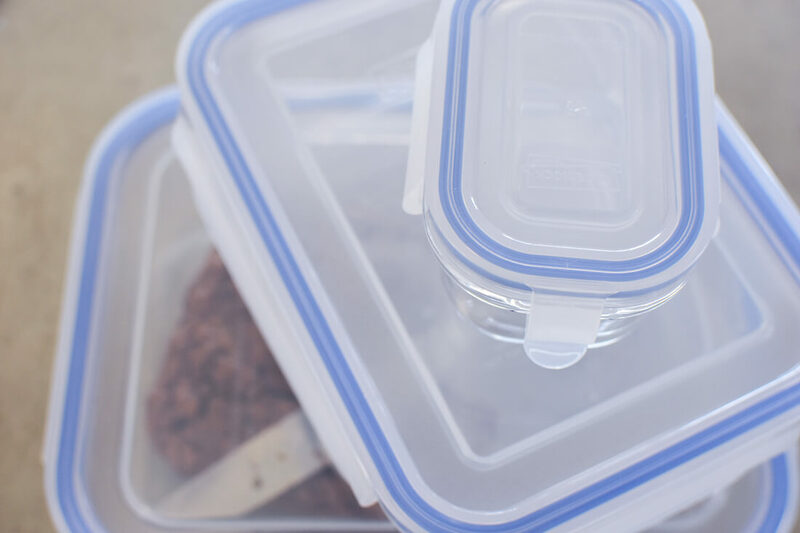 Shop for plastic free food storage here! Did you know: plastic bottles take 3 times the amount of water to produce than they actually hold? Buying bottled water in countries where we shower in drinking water is so unnecessary… Tap water is free! So grab yourself a stainless steel, glass, insulated or copper drink bottle and you’ll instantly save a lot of waste. This is the easiest trick in the book! 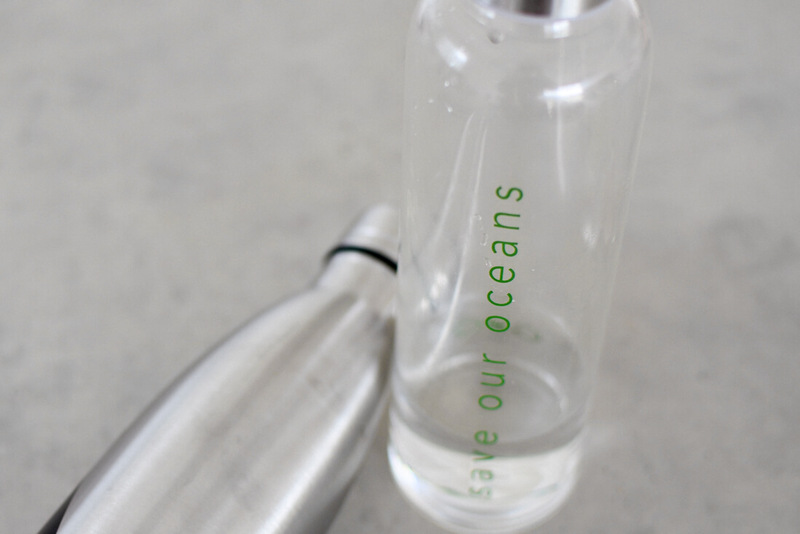 Shop for reusable water bottles here! 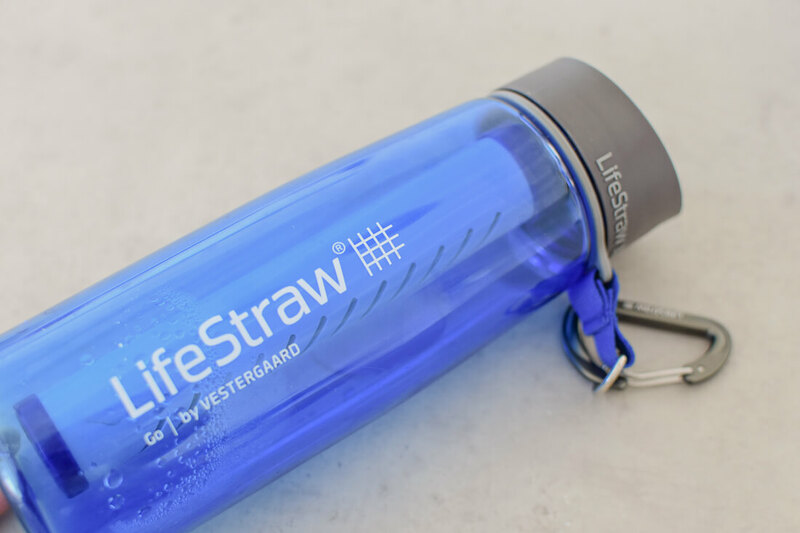 The Lifestraw bottle pictured above is the one I take when I travel, as it has an inbuilt filter that means you can drink any water without worry of harmful bacteria (to an extent). Although, I don’t think you should ever risk your life to reduce plastic as water-borne diseases are very serious in developing countries… But otherwise, it’s very easy to reduce your plastic waste with a simple reusable drink bottle! If you go on picnics, eat a lot of takeaway or just need some cutlery for your lunch at work, then this is the swap for you! Bamboo is a very sustainable material and can constantly be reused, unlike traditional plastic cutlery. This little pouch comes with me everywhere and helps me to avoid unnecessary plastic even when I’m least expecting it. 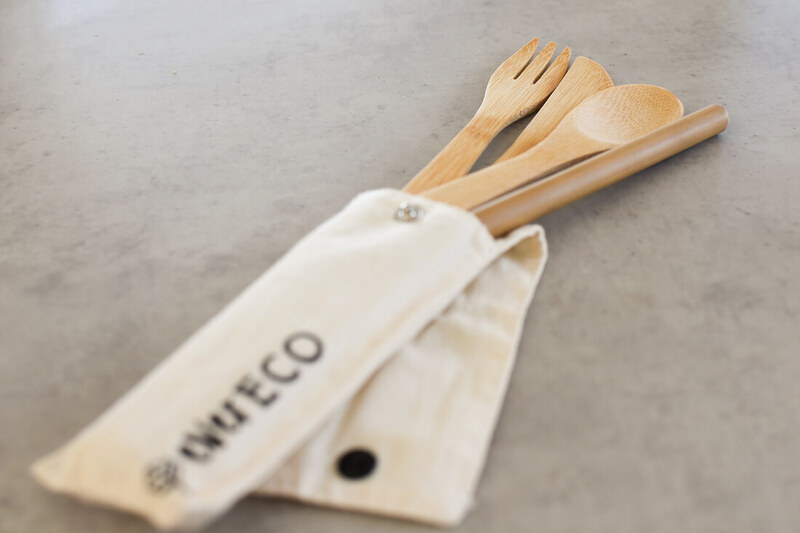 Shop for reusable cutlery here! Even though traditional coffee cups are said to be recyclable, less than 1% actually end up being recycled… Crazy huh? They are produced in such a complex way which means that recycling them is much harder than what’s often assumed, leaving them with no other option but to be thrown into landfill. It’s even worse if they’re made of styrofoam… That product is deadly! So, if you like to grab a morning coffee on your way to work, why not bring your own cup instead? It’s much nicer for you, and the environment too! 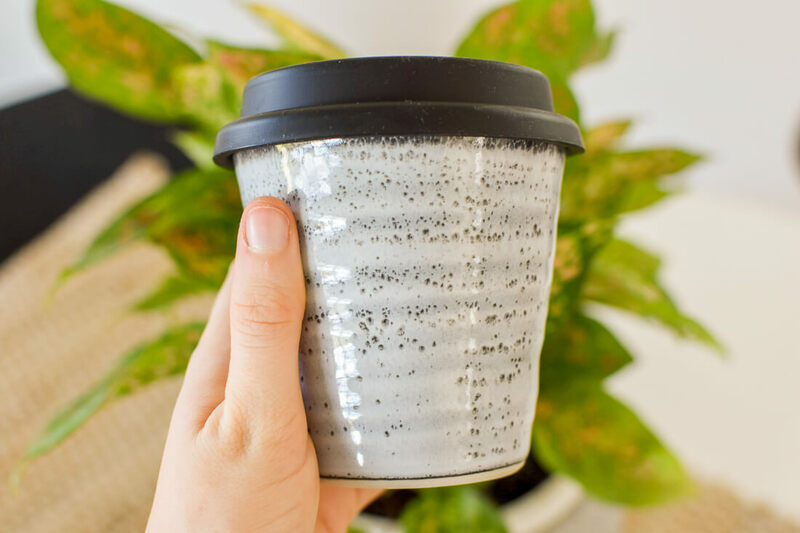 Shop for reusable cups here! 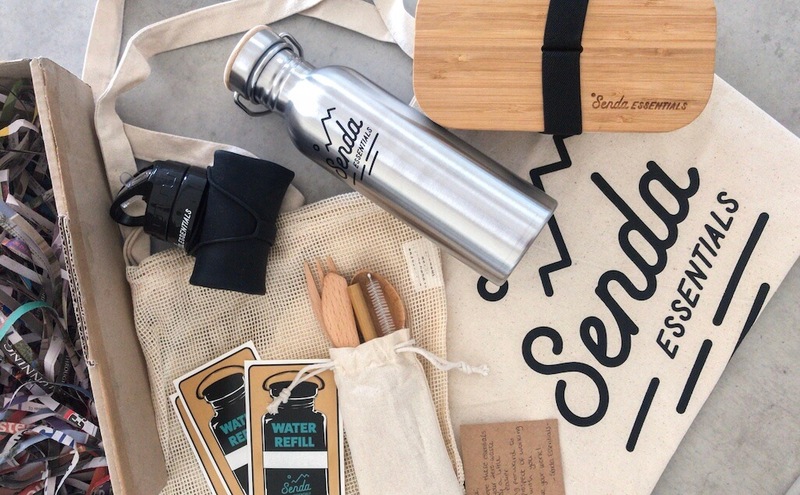 Senda Essentials is an incredible sustainable/ethical Australian brand that creates zero waste products that are perfect to keep in your handbag for whenever you’re on the road! Their lunch box, drink bottles, cutlery kit and reusable bags are high quality and the ultimate starter kit for anyone looking to live a more sustainable lifestyle. And the best thing? You can use code ‘travelfordifference10’ for 10% off – winning! 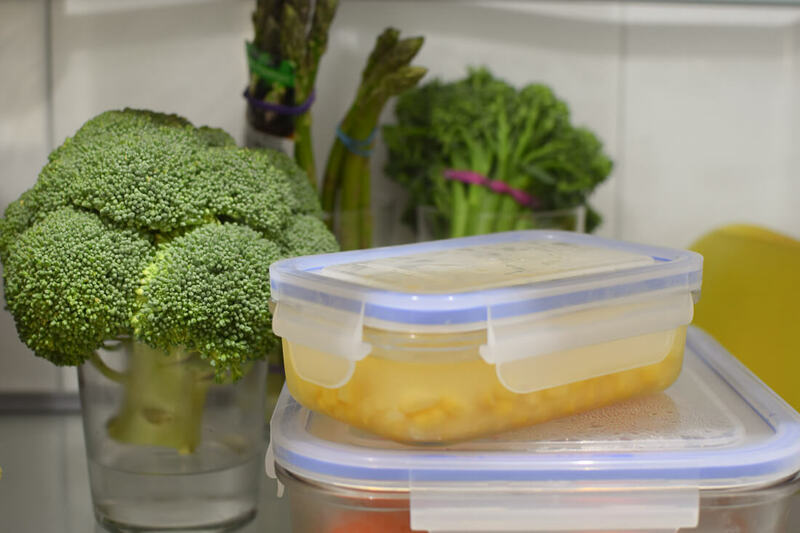 Flimsy plastic wrap may be incredibly convenient and easy to use, but this single-use product ends up sitting around the environment for years and years to come. It sits in landfill and never biodegrades, it floats around in the ocean for our marine life to consume, and it continues to be destructive to the environment each and every day. 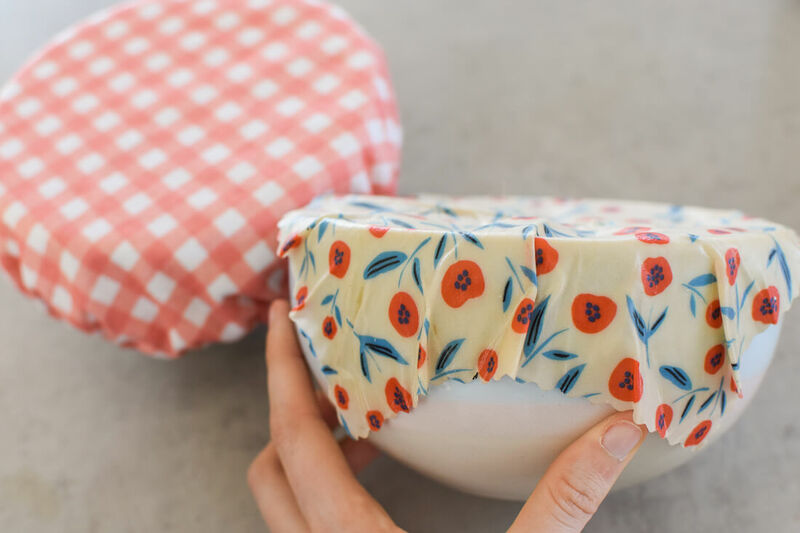 In order to replace cling wrap in your kitchen, try out beeswax wraps, cloth covers or tupperware instead. They work 10X better too! Shop for food covers here! 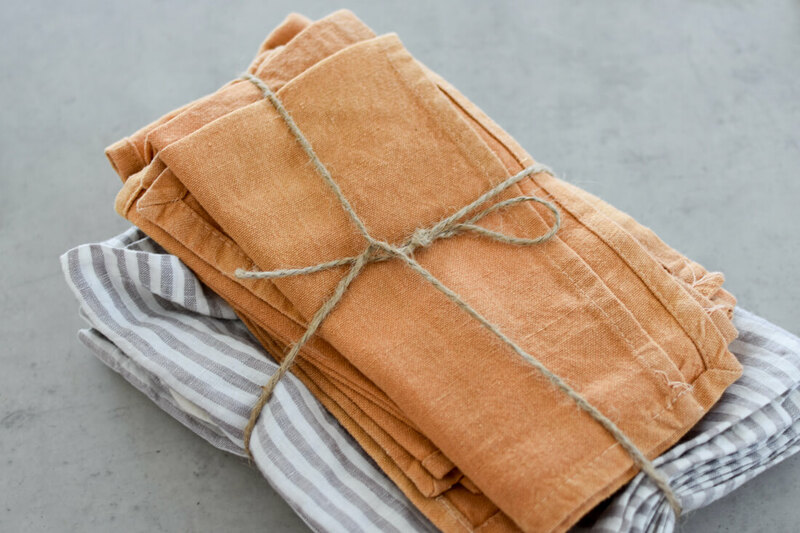 My personal fave for this zero waste alternative is linen! Not only do they feel very luxurious, but they are also made from one of the most sustainable materials and so much kinder to the environment than traditional paper napkins. Just throw them in the wash and they’re good as new! Paper towels can cause a lot of waste, so why not use flannelette, bamboo or cotton wipes instead? These flannelette wipes from Bugsey Bee can even stick together on a paper towel holder just the same! Shop for unpaper towels here! Sustainable, sturdy and believe it or not… They work just the same (haha). The only very minor downside is that a lot of bamboo boards are not dishwasher safe, so handwashing is necessary! 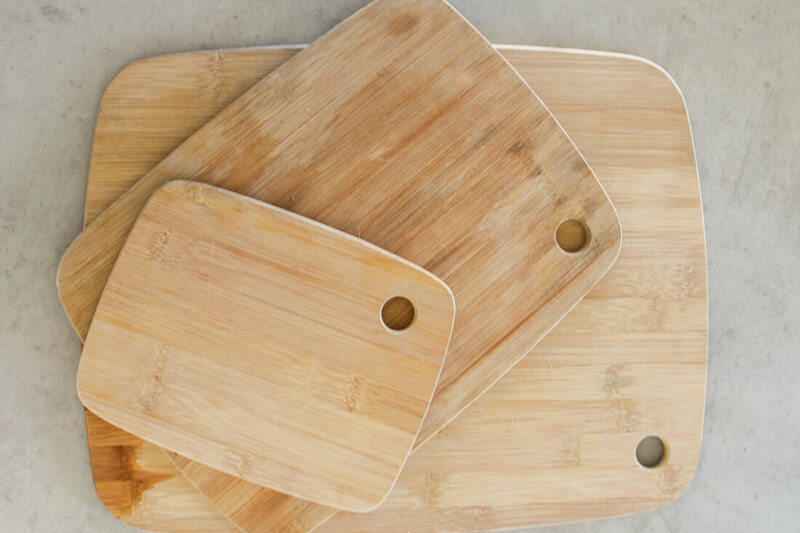 Shop more bamboo cutting boards here! Cleaning your dishes has never been better! 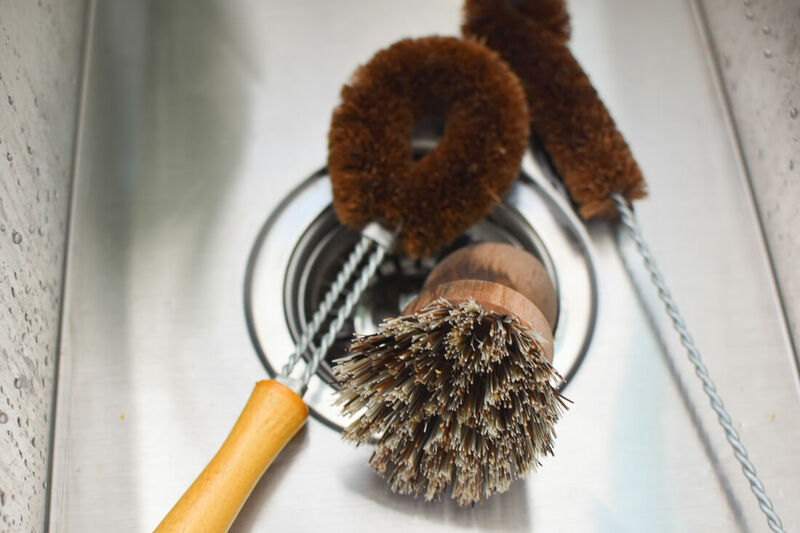 Bamboo cleaning brushes are great plastic free products for the kitchen. But if you prefer to use a sponge, you can also find biodegradable ones that work a treat too. Shop for green cleaning tools here! These pesky little things are totally non-recyclable, meaning that they will live hundreds of years in a landfill once you throw them in the trash. 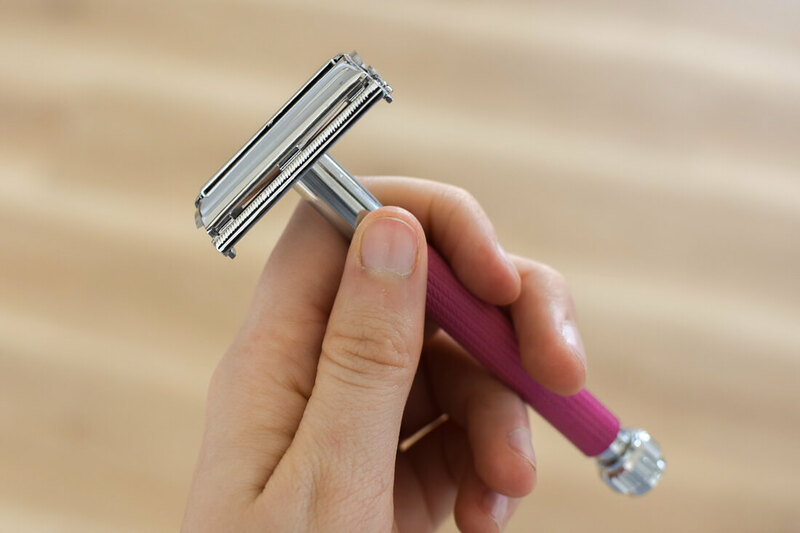 To avoid your contribution to this issue, a safety razor is the best plastic free product you can have. They are entirely made of stainless steel (some have a silicone sleeve), but the materials are far more earth-friendly than those that are single use. The upfront price is $30+, but after that, you only have to pay a dollar or two for the replacement blades. It’s not as easy to use due to the lack of plastic and inbuilt moisturiser, but it does exactly the same job! I’m obsessed. Shop for safety razors here! A super easy switch that will drastically reduce your waste – and they work just the same! At this point in time, there are no plastic free alternatives for the bristles. So when the bamboo toothbrush has lived out its life, all you have to do is pull out the bristles and put them in the bin, and then place the handle in the compost. 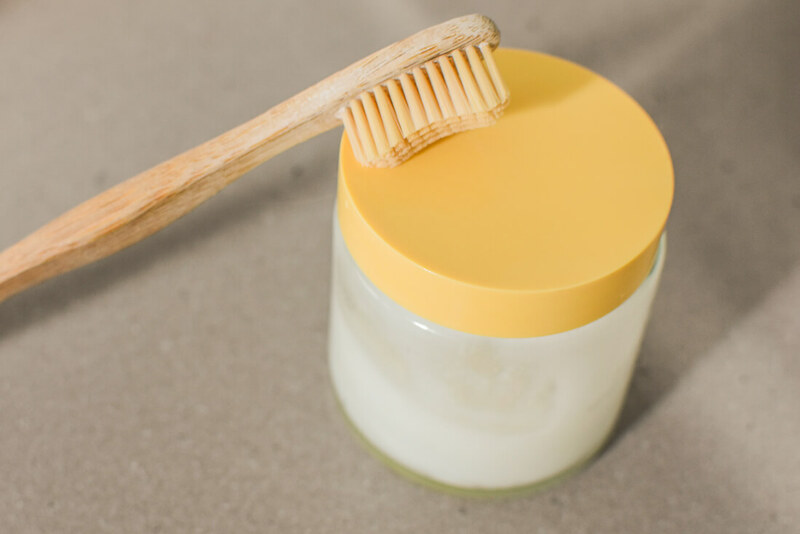 Shop for bamboo toothbrushes here! This was a recent change for me, and I’m currently loving it. I took the homemade toothpaste recipe from ‘Trash is for Tossers’, and it’s most definitely doing the trick! The texture is quite different from traditional toothpaste as it doesn’t foam up, but the taste is very similar. Before making the switch, I would recommend speaking to your dentist/health professional for advice to make sure this is suitable for you! Coming from someone who used to be a full-time cosmetician, I know exactly how much waste these tiny products produce. 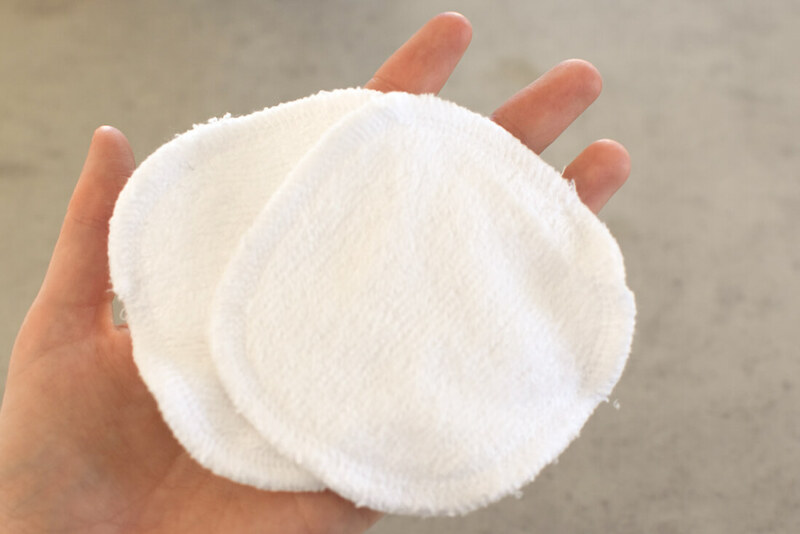 All you have to do to make a zero waste alternative is switch to reusable bamboo or cotton pads! You can either make your own out of old clothing or purchase some from a local Etsy store. When they’re dirty, you just chuck them in the wash in a delicates wash bag and they’ll be good as new! 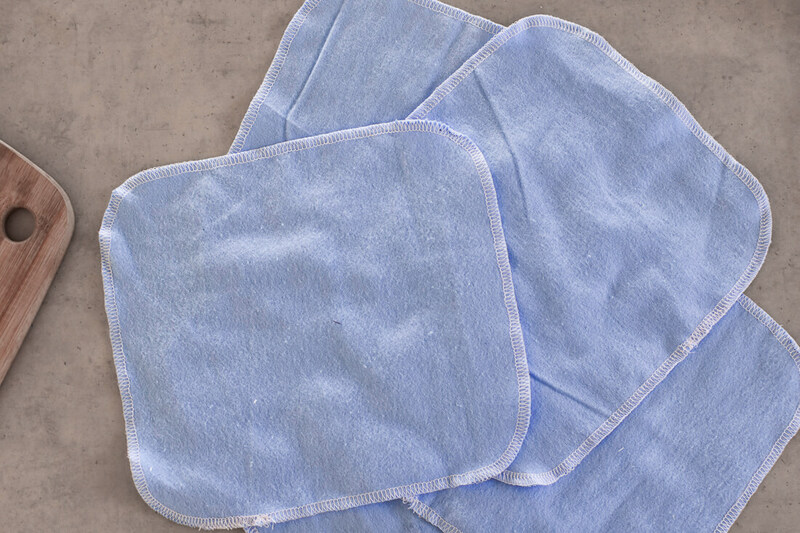 Shop for more reusable wipes here! Not only does traditional makeup remover always come in plastic packaging, it’s also full of ingredients that are chemically produced. 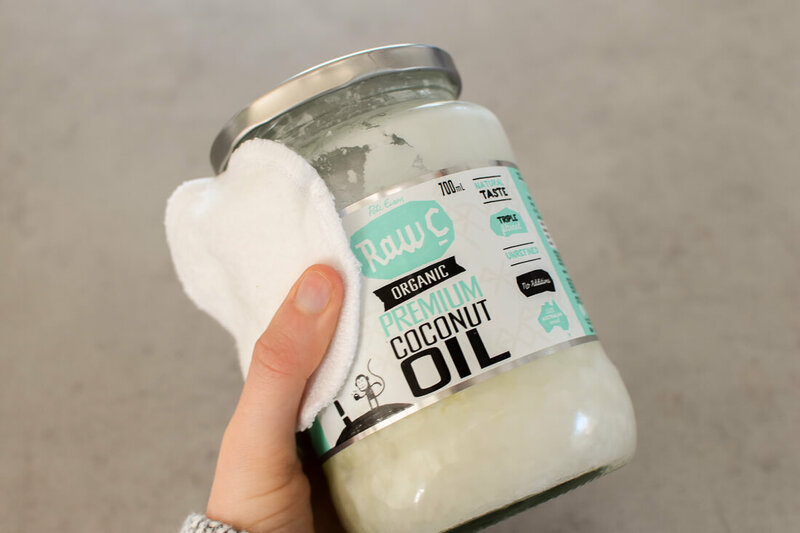 To avoid both of those things, coconut oil is the perfect zero waste alternative! It’s completely natural and does a great job at removing any makeup and dirt from the skin. 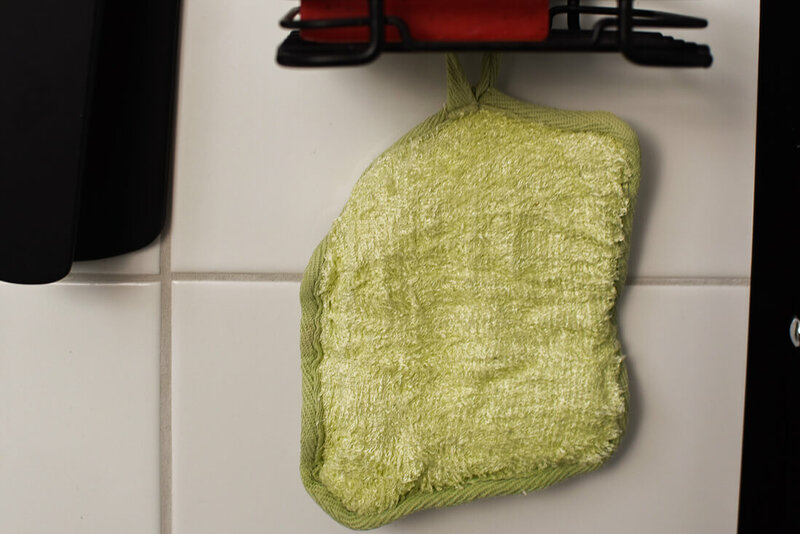 Use it on a reusable wipe, finish off with a cleaner and you’re good to go! I used to work in skincare and thought that I needed 101 different products in order to have clear skin… Now, this is all I use! 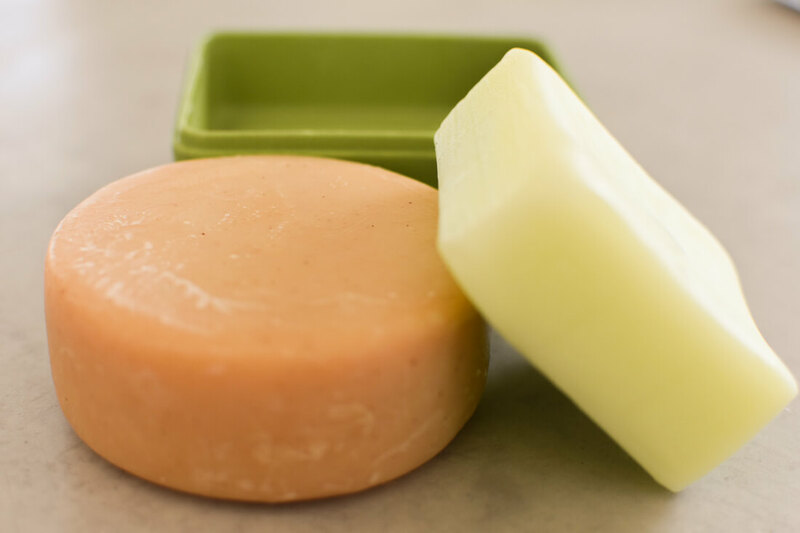 A face cleansing bar and a natural face lotion. Both are zero waste as the bar comes in compostable packaging and the glass jar is recyclable (although I will most likely clean it out and repurpose after use). 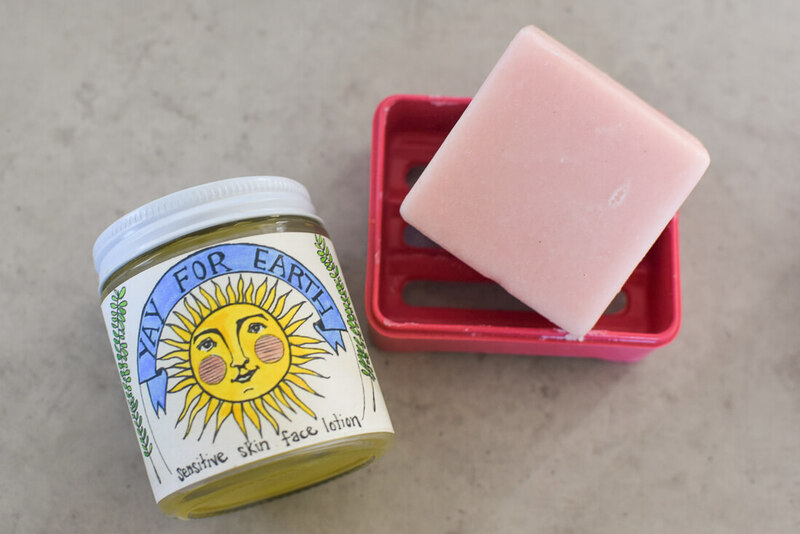 Shop the Yay for Earth face lotion here! Yes I know, you’re not technically supposed to put cotton buds in your ears… But they are good for a lot of other purposes such as makeup application/removal and cleaning other small areas. The problem with traditional buds is that they are made from plastic and often end up in the ocean. I’m sure you’ve seen the famous seahorse photo, right? 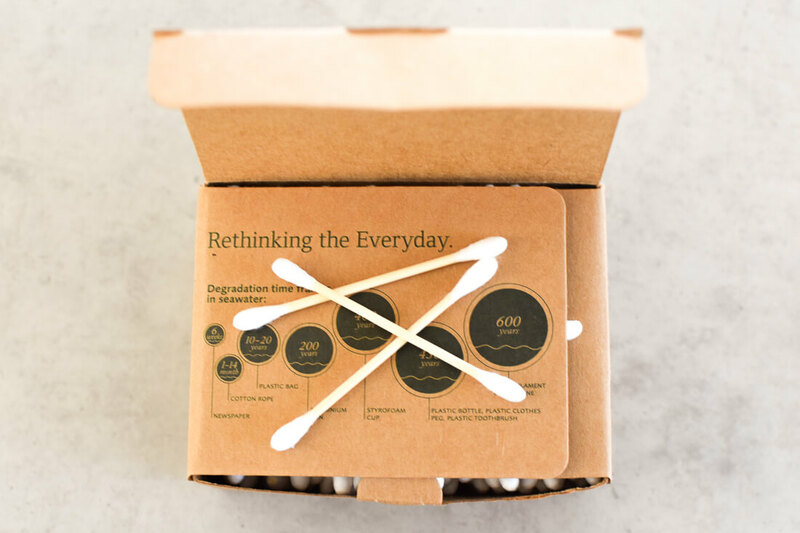 Bamboo cotton buds are 100% biodegradable, home compostable and come in plastic free packaging – Woo! Shop for bamboo cotton buds here! Patch is an incredible brand making wound care made from 100% organic bamboo fibre! They are biodegradable, cruelty-free, vegan-friendly and free of plastic, parabens, latex and other nasties. 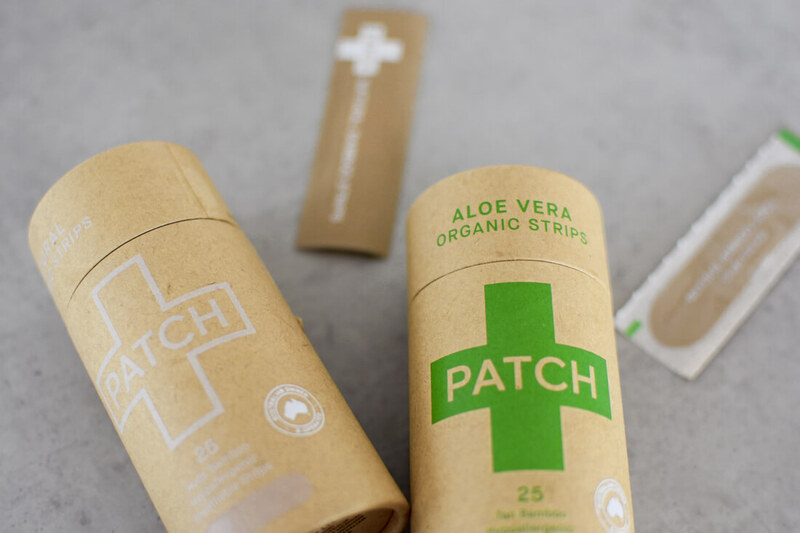 These plasters are infused with a lot of amazing natural ingredients such as coconut, aloe vera and charcoal to help heal your wounds as quickly as possible! The plaster and the backing paper are 100% compostable, but the plastic casing needs to go into your soft recycling. I once thought that bars of soap were so old fashioned and outdated. Liquid soaps seemed to foam so much better and were much easier to use… Oh how times have changed! Now, I am addicted to bars of soap and actually think they are so much prettier than the so-called “desirable” plastic bottles. Most will come in plastic free packaging too! 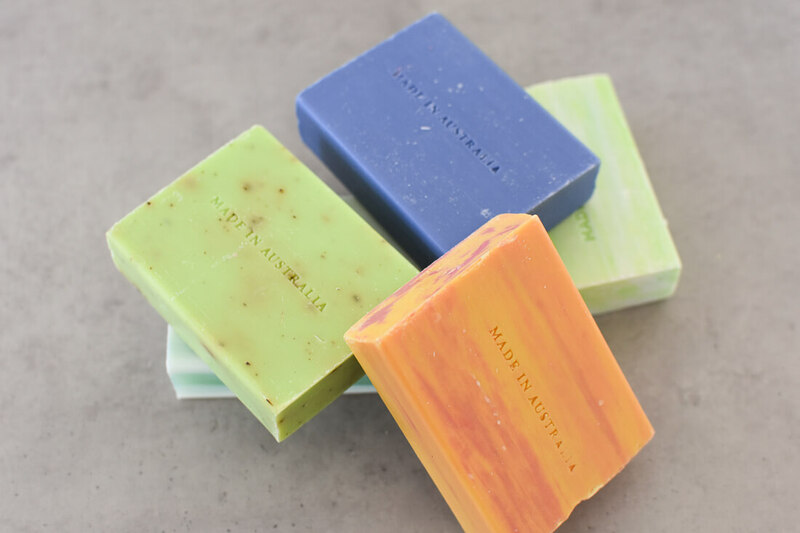 Shop for soap bars here! Traditional loofahs/body sponges are made from a lot of plastic… But with the simple switch to a bamboo, linen, cotton or hemp fibred product, the problem is solved. This particular sponge is made from bamboo fibre and also has an exfoliating side – it’s better than any plastic body loofah I’ve ever used! Shop natural bath products here! 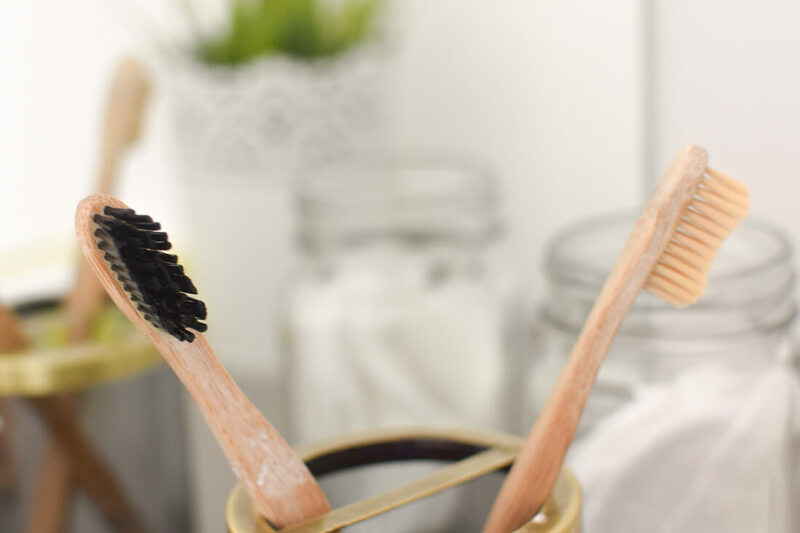 When you think of hairbrushes, you generally think of one with a plastic handle and hundreds of plastic bristles… But bamboo hairbrushes allow you to keep your mop neat and tidy whilst being sustainable too. My favourite is from BASS, which allows you to evenly distribute the natural oils in your hair, and feels like a head massage too! 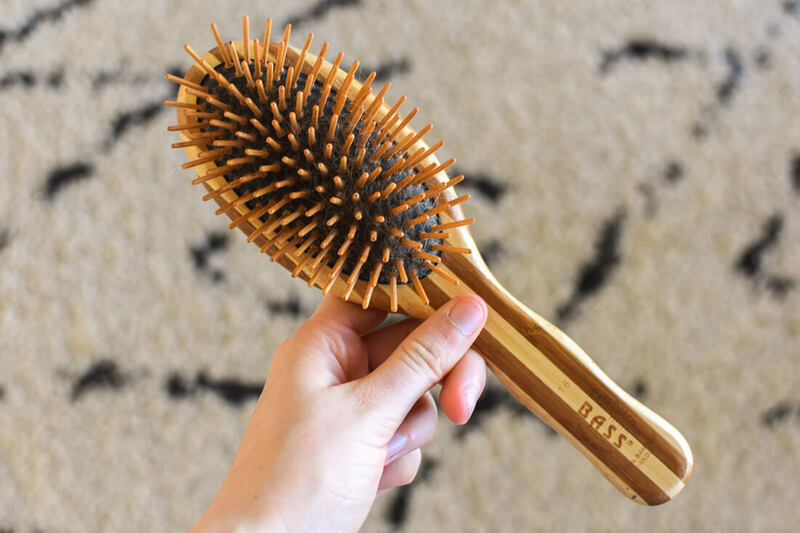 Shop this Bass Hairbrush here! This switch was definitely one of the easiest for me to make. We go through so many shampoo and conditioner bottles every year which seems so unnecessary. Thanks to shampoo and conditioner bars, we can now get the exact same result in bar form. There’s no plastic involved and you get almost twice the amount of washes from one little bar… Crazy right?! 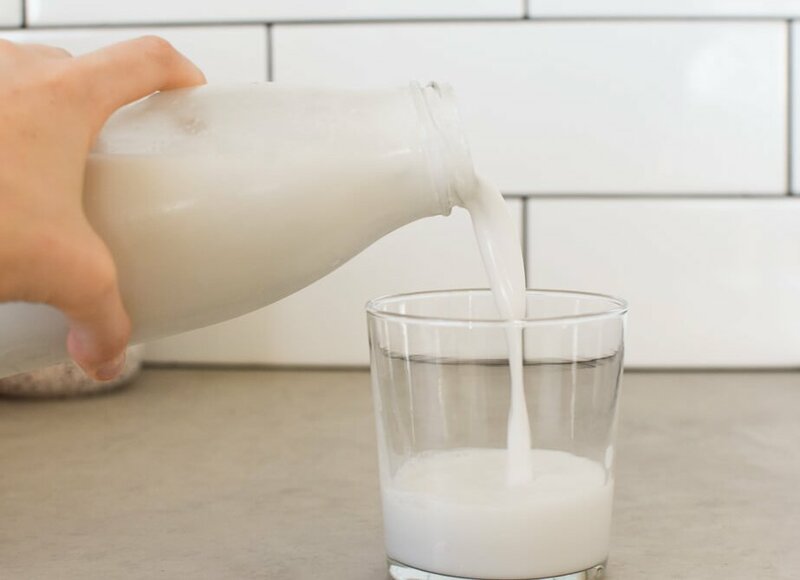 If you’re like me and you prefer to drink dairy-free milk, making your own will drastically reduce your waste. Almond, cashew, oat or my personal fave, coconut, are super easy to make with just a few items. My personal favourite is homemade coconut milk made using organic coconut cream. 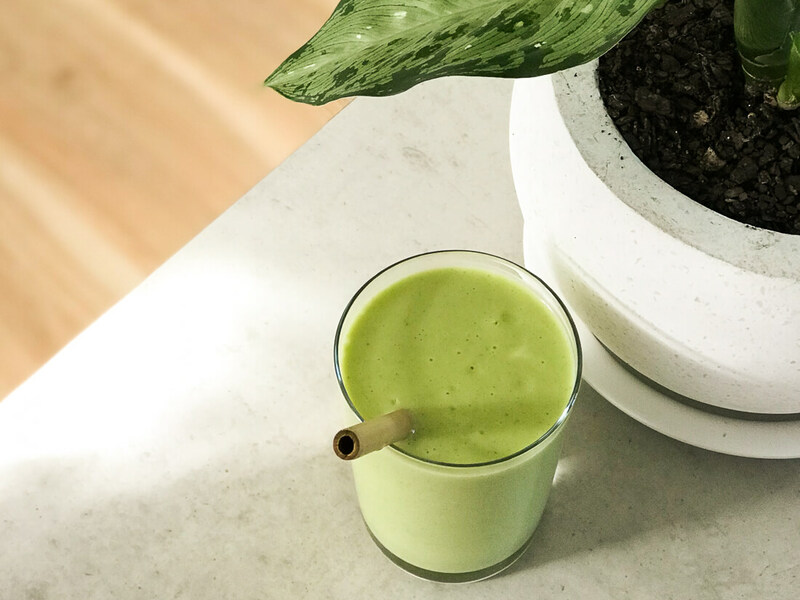 It’s very simple to make, by mixing one can of coconut cream with 4 cans of filtered water – pour it into bottles and you’ll have a week’s worth of milk. Tin cans are infinitely recyclable too, which makes this zero waste alternative so much better than plastic bottles or tetra packs. 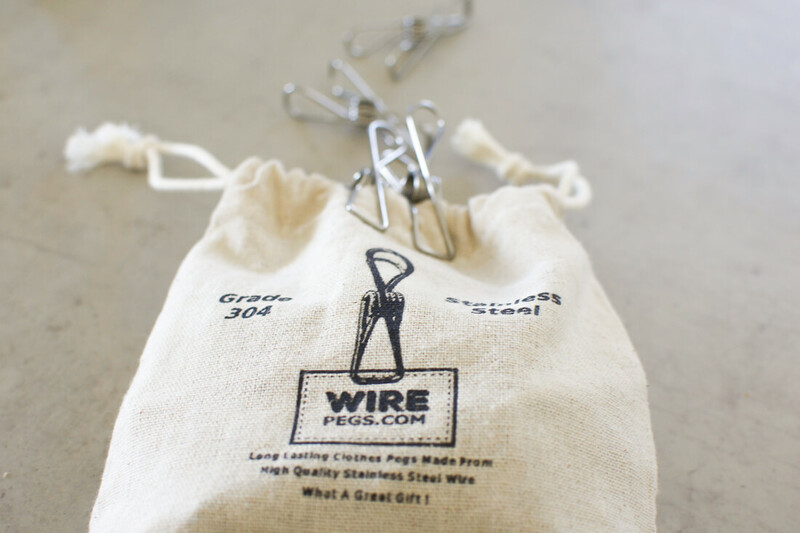 No more broken plastic pegs… These guys will last a lifetime. Shop for plastic free clothes pegs here! 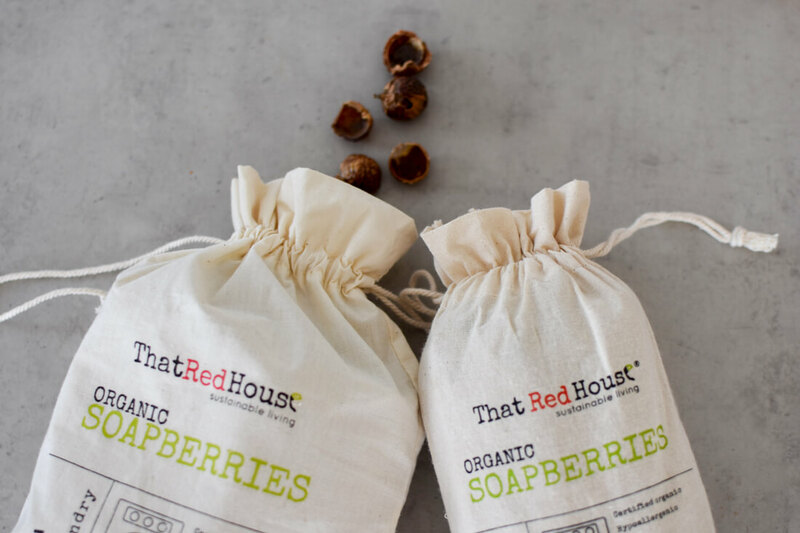 The natural alternative to laundry detergent… All you have to do is place 5 wash berry shells into the wash bag that is provided with your purchase, and when these berries become agitated with water, they produce a foam that washes your laundry just like any other chemical detergent. 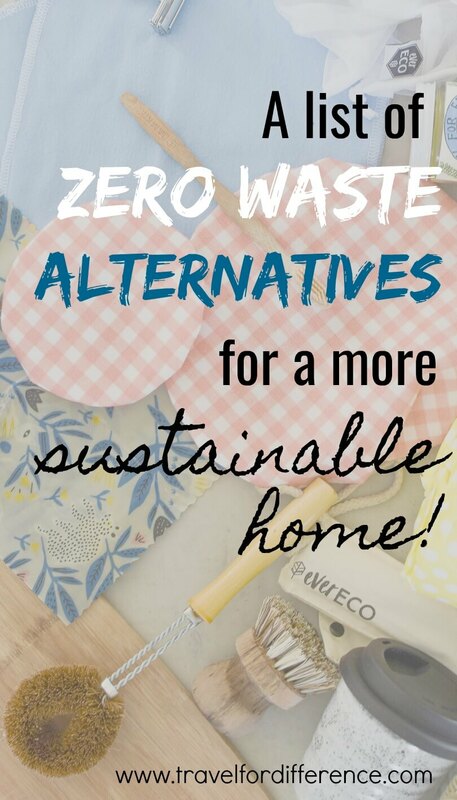 Not only is this an incredible zero waste alternative, it is also very cost effective too! Traditional pads and tampons create hundreds of pounds of waste per person. But with these new reusable products, your period can be zero waste too! 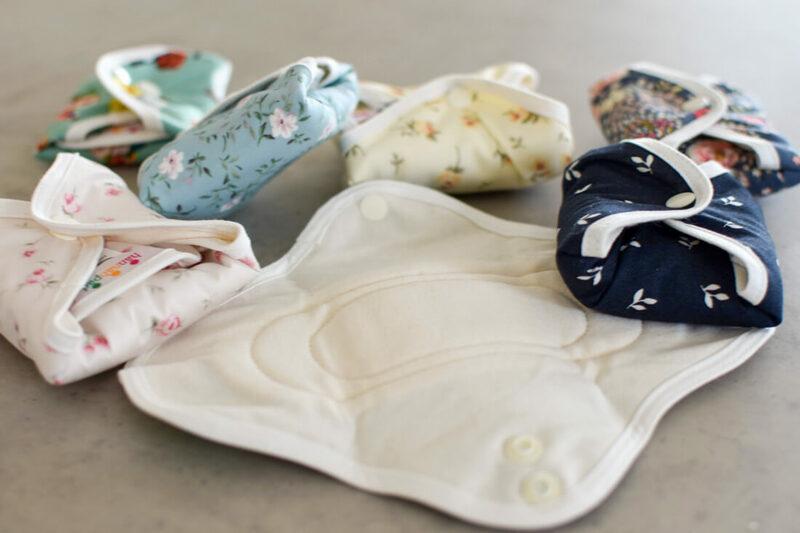 Reusable pads are made from organic cotton or bamboo and can be reused by simply soaking them in water after use, throwing them in the wash and hanging them out to dry… A bit like cloth nappies! It may sound gross at first, but not as gross as hundreds of pounds of menstruation covered plastic sitting around in the earth… Right?! As for the menstrual cup, this little innovation does the same job as a tampon. When full, you simply empty the fluid out, give it a rinse and re-insert. The average person will only have to purchase 3 of these in their lifetime in comparison to thousands of disposable tampons. Shop for more earth-friendly feminine care here! 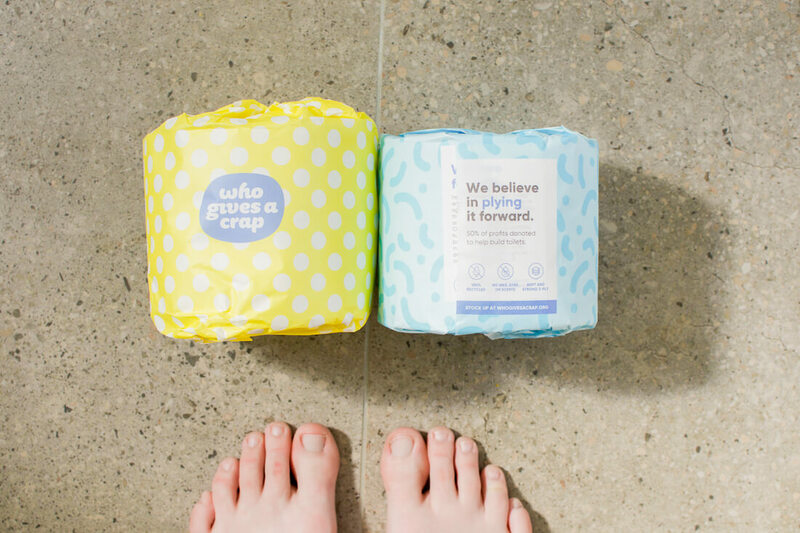 Not only is Who Gives a Crap TP made from 100% recycled paper (or 100% bamboo if you want the premium stuff), this brand also donates 50% of its profits to build toilets for those in need. The packaging is made from pretty recycled paper, and can be reused for gift wrapping paper too! Shop Who Gives a Crap Toilet Paper here! Billions of ballpoint pens are disposed of around the world every year, and billions of trees are cut down every year for paper. I never thought about how stationary could impact the planet, but thanks to Knick Knack Collections, I’ve learned that writing things down on paper can still be done sustainably. 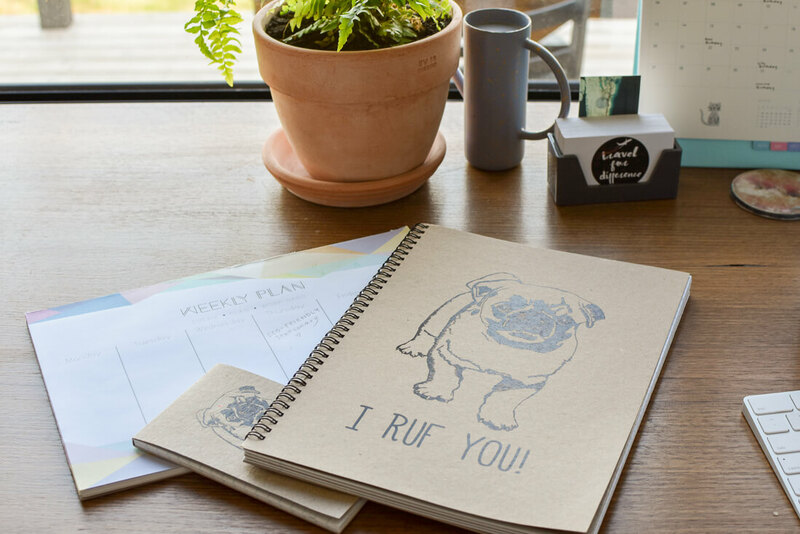 This brand has pens and pencils made from recycled newspaper, recycled cardboard and bamboo, as well as cards, planners, notebooks, notepads and prints made from 100% recycled paper. The packaging is home compostable, the ink is vegetable based and the brand is vegan-friendly… Need I say more? Shop Knick Knack Collections here! Instead of purchasing traditional wrapping paper that isn’t recyclable, why not reuse some of the things that you may already have lying around your home? Cloth, newspaper, brown paper, old fabric or even a reusable bag… Look for the wrapping paper alternatives that won’t cost the earth! 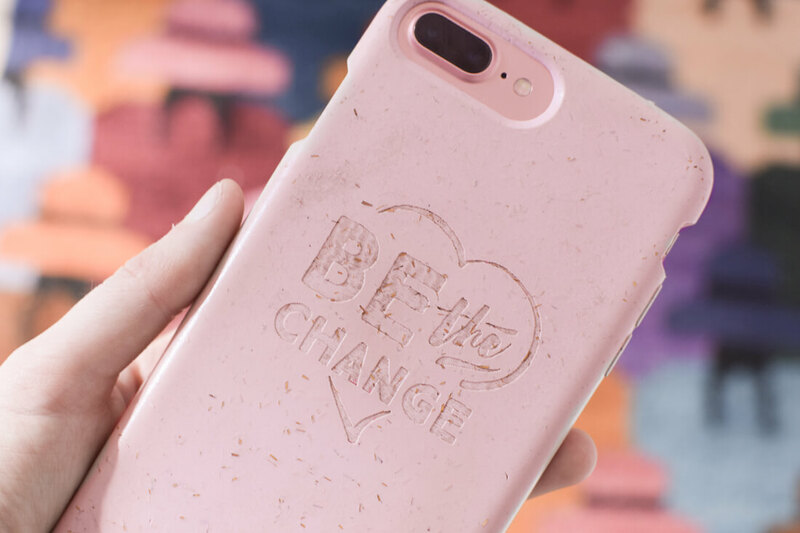 Pela Case is the world’s first biodegradable, non-plastic, 100% compostable phone case… How cool is that? Not only is it amazing for the environment, it is also one of the best phone cases I’ve ever had and is super stylish too! 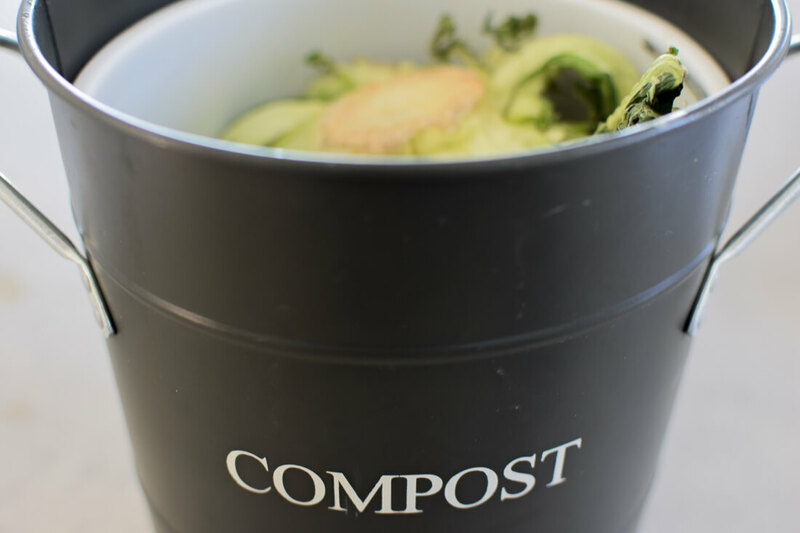 Instead of throwing your food scraps straight into landfill, composting allows you to turn all of your waste back into soil! If you live in the US you may already have a compost pickup, but if you have enough room to make your own compost bin, I would highly recommend it. Knowing exactly where your waste goes is very fulfilling! Shop for compost products here! Discovering how to properly store my produce has been a game changer for me. Leaning how to extend the life of your fruit and veg means that you’ll never have to throw out produce before it gets eaten. With a few small tips such as floating carrots in water and putting broccoli in a cup of water (which as you can see in the image, I obviously need to refill) it can save a lot of your produce from going bad too quickly. For more info, check out this guide to storing your fruits and veg! Bulk food stores are a place in which you can buy organic whole foods in bulk (quite self-explanatory I know). The beauty of this is that you get to take your own jars (or use the paper bags provided), fill up as much as you want and pay per kilo – no single use plastic in sight! Source Bulk Foods is incredible and has such a large variety of foods that every household needs. If there isn’t a store near you, you can always shop online and your order will be shipped in sustainable materials – It’s a win-win. Any time that I purchase something in a glass jar (which is quite often) I will clean it out after use to repurpose for bulk foods. It’s one of my favourite tips as I personally don’t think you can ever have enough jars!! One of the biggest lifestyle changes I’ve made in the last year, was making the pledge to only buy from sustainable/ethical brands. First, I look to see if I can find the item second hand, and if not, I’ll look for the brands that are eco-friendly and with responsible intentions. Fast fashion is a major issue and one of the leading causes of environmental pollution – I used to be addicted to new clothes, but with a simple change of habit, my impact on the planet has drastically reduced. If you are looking to purchase something new, look for items in materials such as glass, cardboard, aluminium, linen, cotton, bamboo, hemp etc. Avoid plastic and synthetic fabrics. For example, if you go to the supermarket and need peanut butter, purchase one in a glass jar instead of plastic. If you’re on the hunt for a new t-shirt, look for one made of linen or organic cotton instead of synthetic material. See what you can make using items that you may already have in your home! It’s the simple things like making your own cards instead of purchasing one at the store, baking your own cookies or making your own bread. Buying fresh fruit to juice instead of buying it in a bottle… As Carmen Huter always says, create more than you consume! Buying less is by far the easiest way to be more sustainable. I’ve made a habit of only purchasing items that I really need, or that I know will add value to my life. If you already have plastic products around your home, don’t throw them away to buy a more sustainable material… Use what you already have until its life has well and truly been lived! Reduce, REUSE, repair, repurpose and then recycle – Consuming less is key! Disclaimer – Some of the links in this post are affiliate links, meaning that if you shop through them I will get a small percentage of your purchase at no extra cost to you! This helps me to keep my blog up and running and is in conjunction with a brand that I frequently use and love. Happy shopping and thank you for your support! OVER TO YOU! 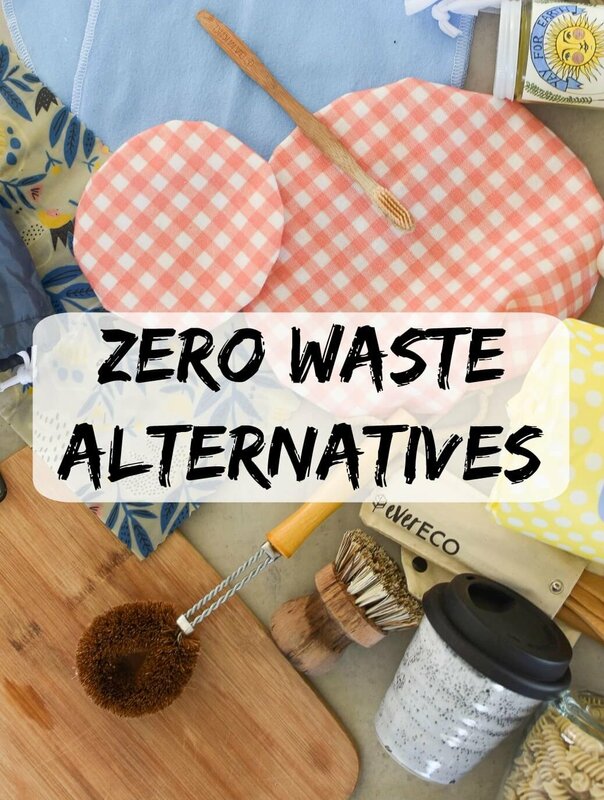 What zero waste alternatives can you add to this list? I’m always looking for new ways to make my life a little more green, and would love to use this post as a place to share our tips! Great list girl! Definitely lots of good ideas here.